Hewlett Packard Enterprise has deployed an HPE SGI 8600 high performance computing system at the Swiss National Supercomputing Centre (CSCS). 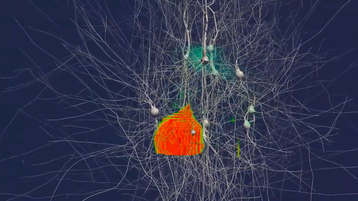 The machine is being used for the Blue Brain Project, an initiative by the Ecole Polytechnique Fédérale de Lausanne’s (EPFL) that aims to simulate rodent brains. 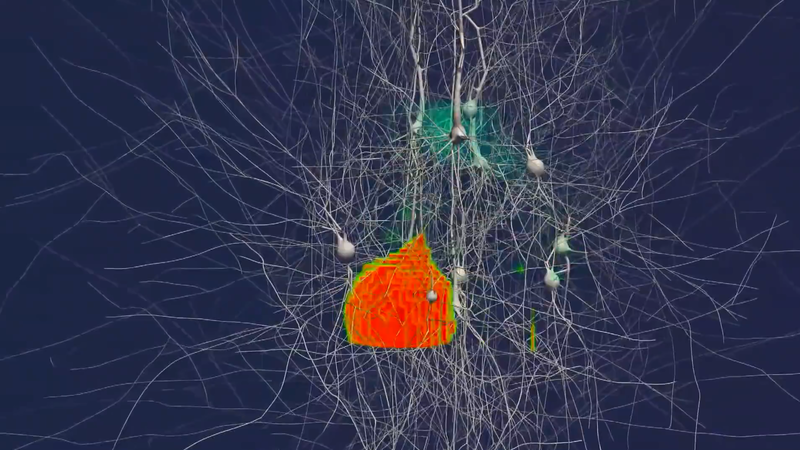 “The Blue Brain Project’s scientific mission is critically dependent on our supercomputing capabilities,” Felix Schürmann, co-director of the Blue Brain Project, said. The Blue Brain 5 supercomputer features 372 compute nodes delivering 1.06 petaflops of peak performance. The system is equipped with nearly 94 terabytes of memory, and runs Intel Xeon Gold 6140 and Xeon Phi 7230 processors as well as Nvidia’s Tesla V100 GPUs. The system uses single and dual-rail Mellanox InfiniBand network fabric and has four petabytes of high-performance storage from DataDirect Networks (DDN), delivering more than 50GB/s aggregated bandwidth thanks to an innovative 80 GB/s Infinite Memory Engine (IME) flash-based burst buffer. The liquid-cooled system was installed in April and is now fully operational. It will be used mainly to simulate the thalamus of a mouse - the small structure within the brain located just above the brain stem between the cerebral cortex and the midbrain, and having extensive nerve connections to both. “Our mission is to create technologies that improve our quality of life, including powering technologies for the healthcare industry to deliver targeted treatments and save lives,” Antonio Neri, president and CEO of HPE, said.